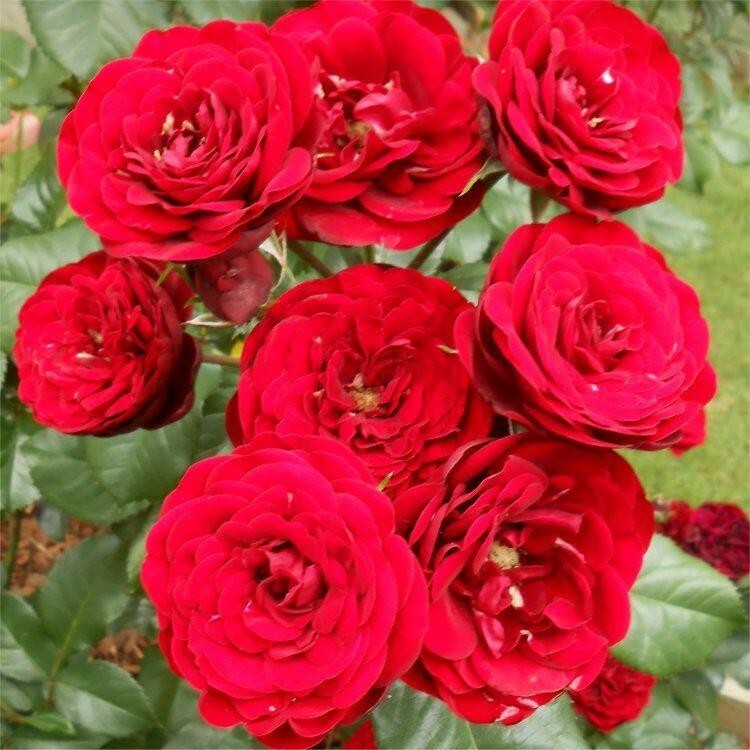 Another beautiful new rose with a very useful name if you are looking for a special gift! Masses of scented, delightful scarlet blooms with a silvery reverse. Suitable for the garden or a container. A lovely gift for Mum at any time of the year. A delicately fragranced Floribunda Bush Rose. Grows to approximately 1m. Very strong premium quality plants supplied in approx 5 litre containers.